This sounds like an amazing opportunity! 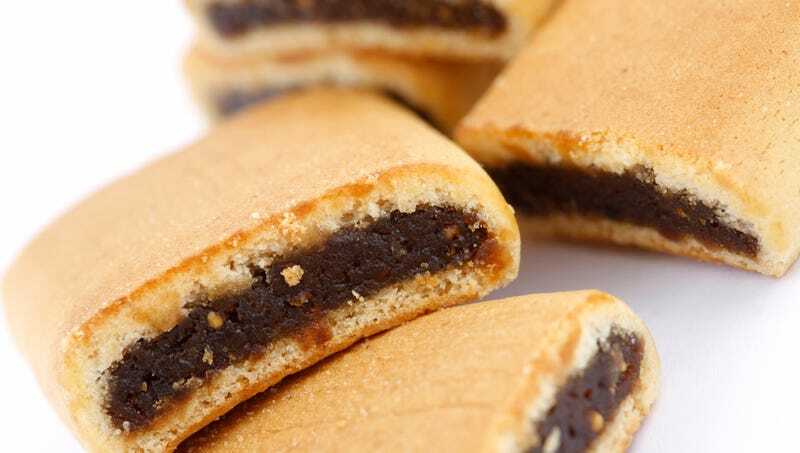 If you have any leads about who thought up Fig Newtons, now’s the time to call in and let the people at Nabisco know! Looks like Nabisco is really in the weeds on this one, so if you came up with Fig Newtons or know the person who did, this could be your chance to help them out and get compensated in the process. You could be the person who helps Nabisco figure out just who the hell dreamed up their famous flat fig cookies. Don’t wait—if you know something, write in today!